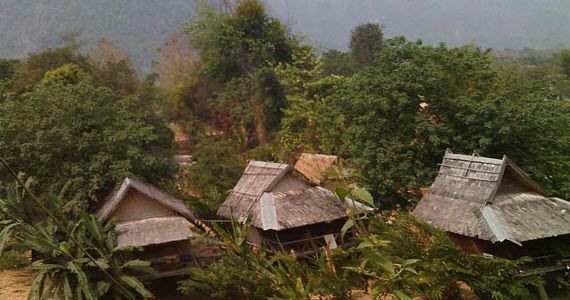 Take an unforgettable journey through the beautiful landscapes and captivating cities of Laos and Vietnam. 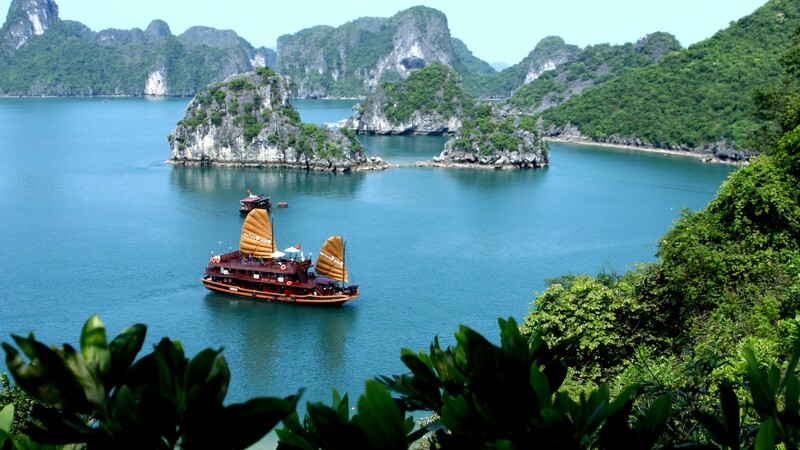 Discover the delights of Luang Prabang and Hoi An, visit revered Buddhist temples and ornate palaces, explore mystical caves and colourful markets, cruise Halong and the Mekong and top off your adventure in Saigon! After breakfast we explore the charming capital on a city tour. 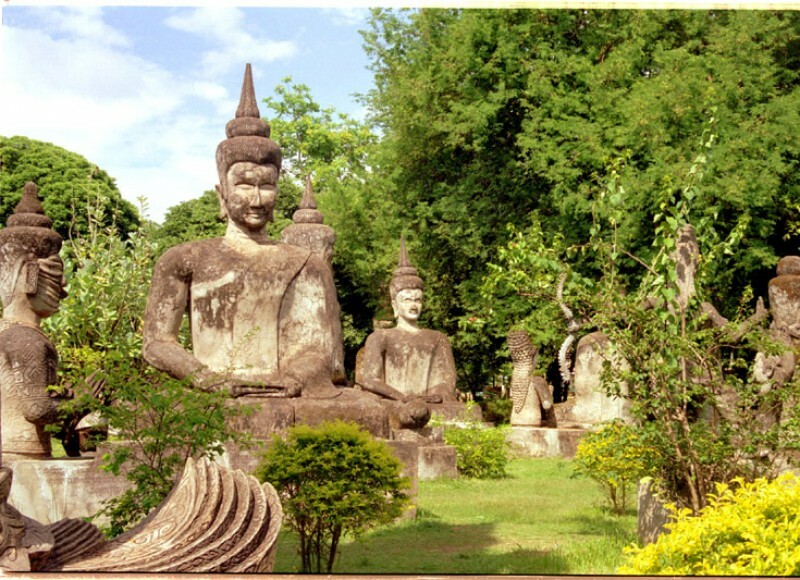 Highlights include Wat Si Saket - the oldest Buddhist monastery temple in the country, the former royal temple of Haw Pha Kaeo, Pha That Luang monument and the Buddha Park with its incredible array of Hindu and Buddhist sculptures. We also visit to the COPE Centre, a charity working with victims of unexploded bombs and mines. 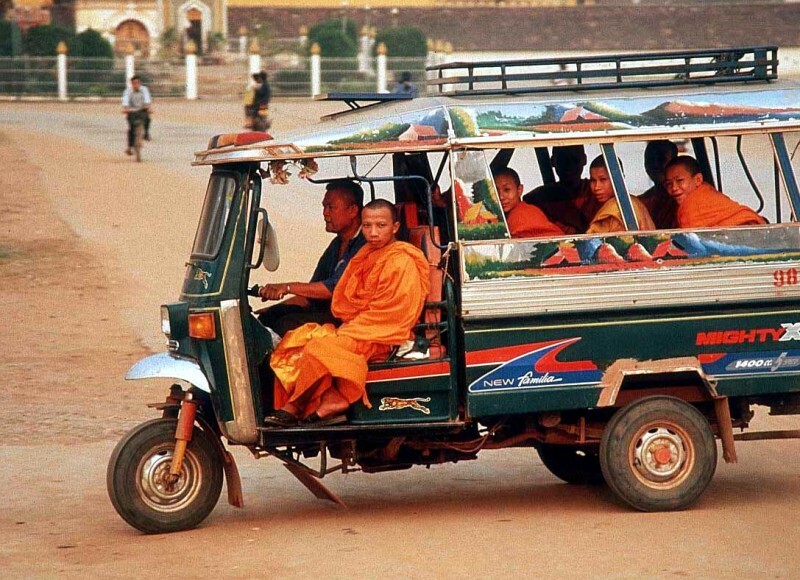 Luang Prabang - Hanoi. 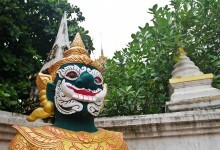 Today offers free time for you to relax by the swimming pool or further explore Luang Prabang. 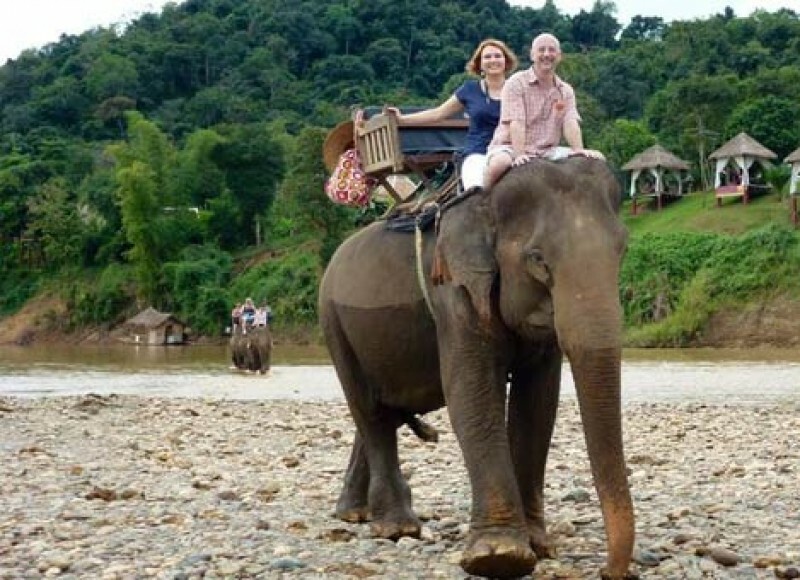 Elephant rides, cycling and kayaking can be arranged locally. 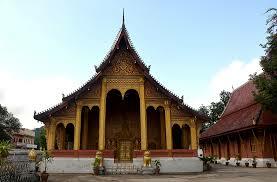 Late this afternoon we fly from Luang Prabang to Hanoi in Vietnam. 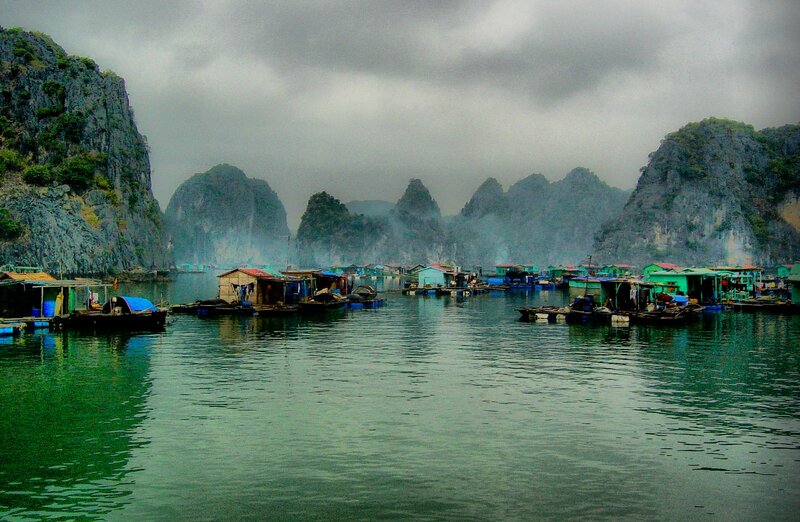 Halong Bay - Hanoi - Hue. Start the day with a Tai Chi class on the sundeck or a traditional massage. 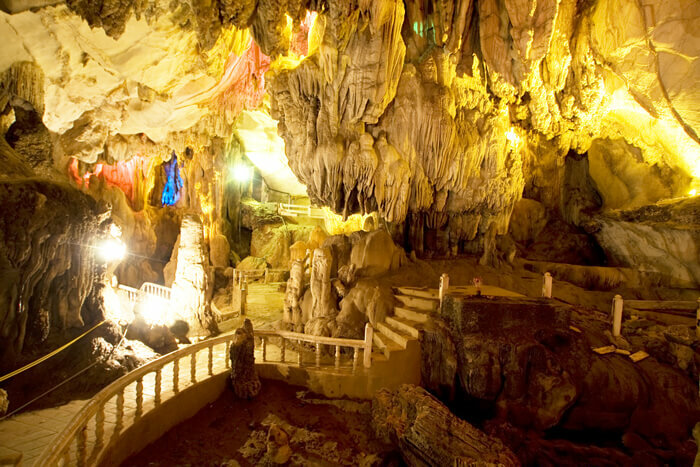 After exploring a lofty grotto hidden beneath towering cliffs, we return to port. 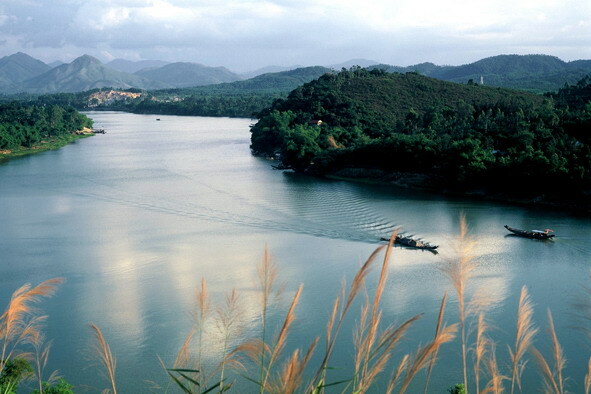 In the morning, a boat trip cruise on Perfume River brings you peaceful and calm down feeling. 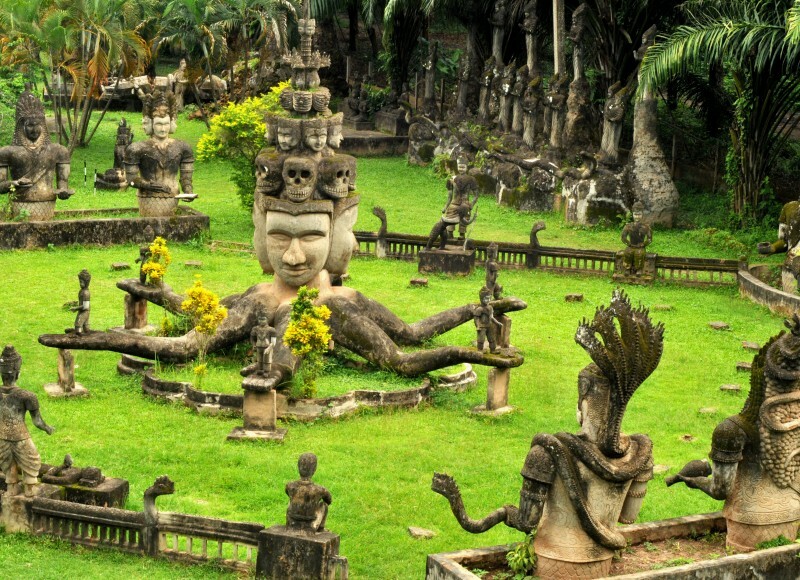 Hue is also famous for Tombs of Emperors and pagodas, a visit to there must be a worth. 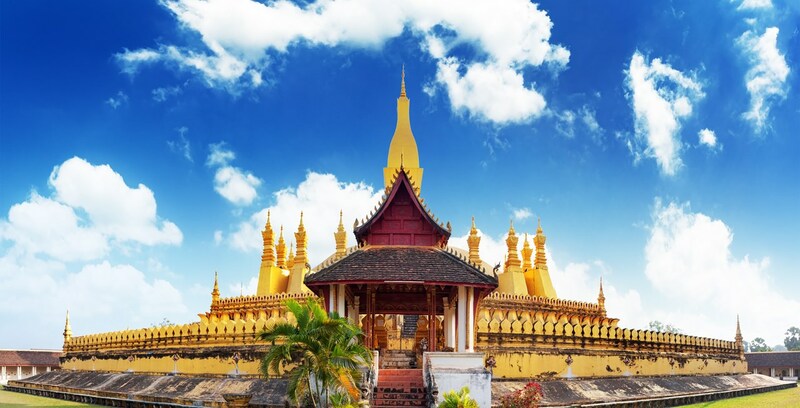 You'll visit Thien Mu pagoda as well to see a famous Buddhist monk, Thich Quang Duc, who burnt himself in Hochiminh City to protest against regime of Southern Government. 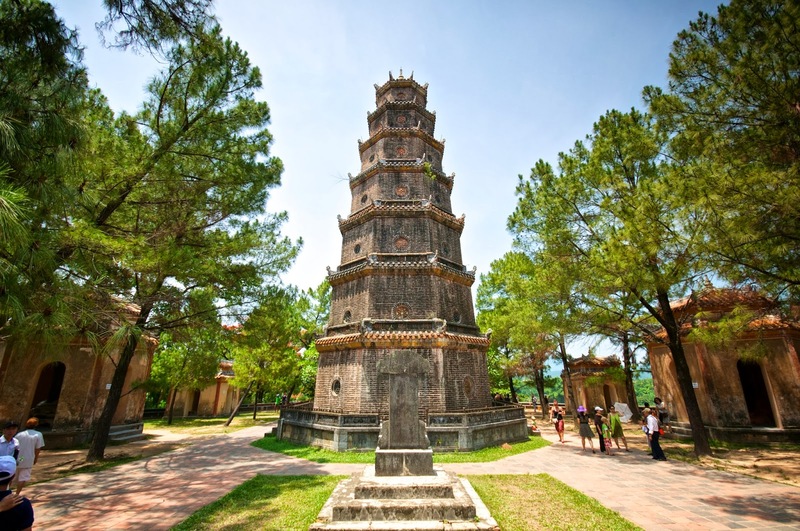 Then our guide will take you to visit Ancient Citadel and Purple Forbidden City, one of UNESCO's Cultural Heritages in Vietnam. Lunch at local restaurant. Hue - Road of the Ocean Clouds - Hoi An. Today we take the scenic Hai Van Pass (Road of the Ocean Clouds), which offers magnificent views of beaches to one side and lush hills to the other. En route we stop for a walk along Danang beach, featured in Francis Ford Coppola’s movie ‘Apocalypse Now’. Perhaps enjoy a refreshing swim in the sea before continuing our journey along the coast road to Hoi An. The charming, old-world trading port of Hoi An with it cobbled streets, traditional homes and tiny shop houses is a perfect place to lose yourself in a bygone era. Boutique restaurants, hip cafes along the waterfront, delightful craft shops and artisans including some of Asia’s best bespoke tailors (whose services come at a nominal price), all can be found here. On a short walking tour of the enchanting historical town, we’ll visit the Chua Ong Pagoda, Chinese Assembly Hall, 200-year-old Tam Ky house, former merchants’ homes and the 400 year-old Japanese Covered Bridge. Overnight in Hoi An. 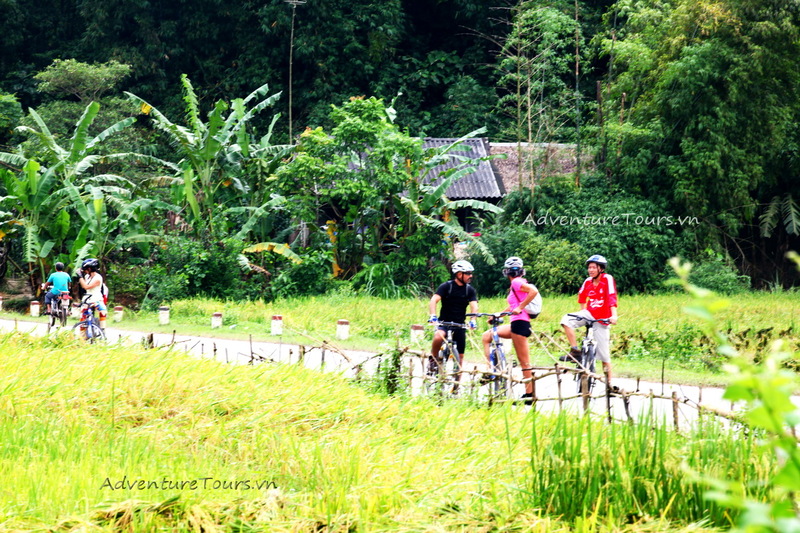 Free at your leisure until our guide transfer you to the airport to catch your flight from Hoian to Saigon. 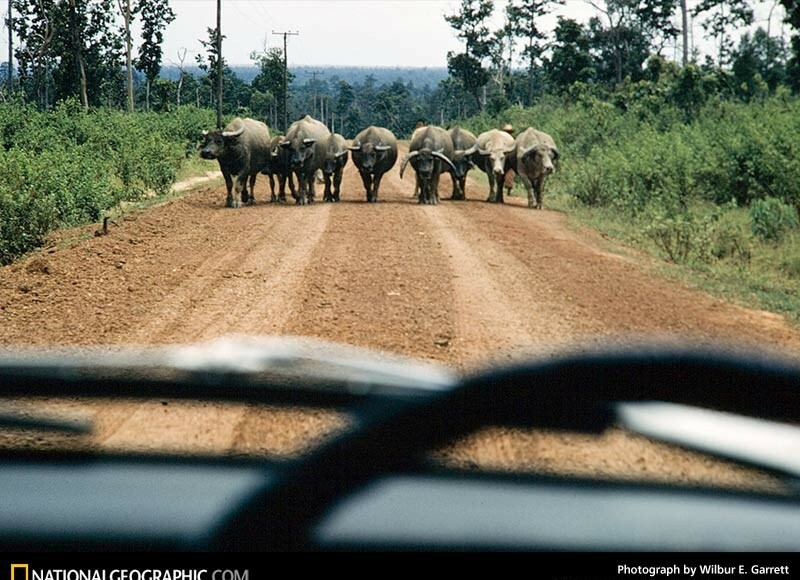 Drive to the Mekong Delta. 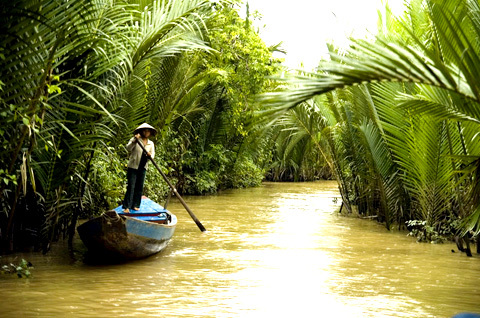 Often referred to as the ‘rice bowl’ of Vietnam, the fertile Mekong Delta is famous for its abundant harvests of tropical fruits, flowers and rice, as well as it fantastic views while boating along the canals. 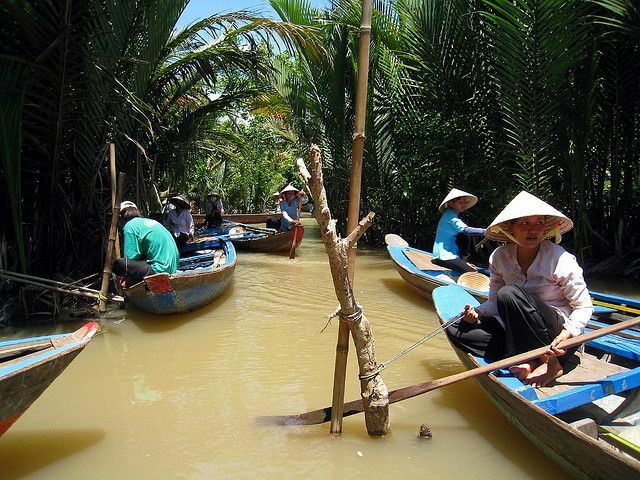 Taking our sampan from Vinh Long we’ll cruise Cai Be’s maze of waterways visiting local cottage industries that produce popcorn, coco candies and paper along the way. Lunch is served today in a traditional wooden home on Dong Hoa Hiep Island. Overnight in Cantho. 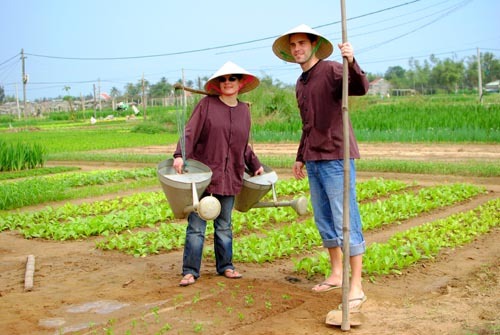 Early today we visit colourful Cai Rang floating market and drive to Saigon. Once called the Pearl of the Orient, modern Saigon is a thriving metropolis on the move. 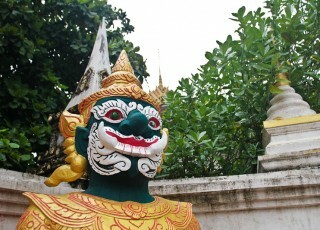 Sleek skyscrapers, gourmet restaurants, designer malls and swanky bars and spas are scattered between ancient pagodas, colonial era landmarks and lively street markets. Our walking tour of Saigon includes visits to the Notre Dame Cathedral, Old Post office and the sombering War Remnants Museum. Evening at leisure. Overnight in Saigon. Free time to relax until drive to the airport to catch your flight. End of your trip. Thank you very much and we hope to see you again!